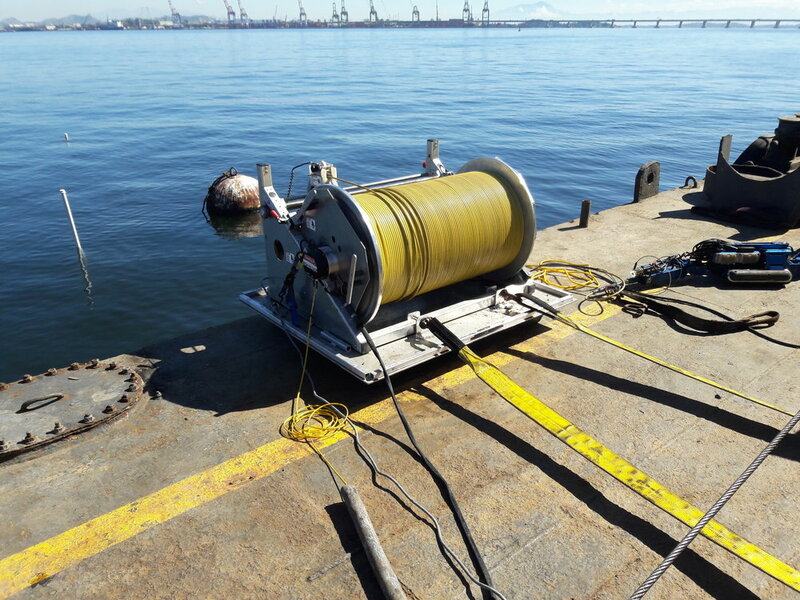 Inuktun Sighting #126: See It Coming A Mile Away — Even Subsea — Inuktun Services Ltd.
Today’s #InuktunInTheWild sighting features the OnDemand Specialty System, the Versatrax 300™ long range pipe inspection system, working hard on a job in South America. Able to inspect more than two kilometres (or 1.3 miles) of pipe in a single run, the Versatrax 300™ comes standard with three onboard video cameras, operates in pipes as small as 300 millimetres (12 inches) and has multiple sensor options. 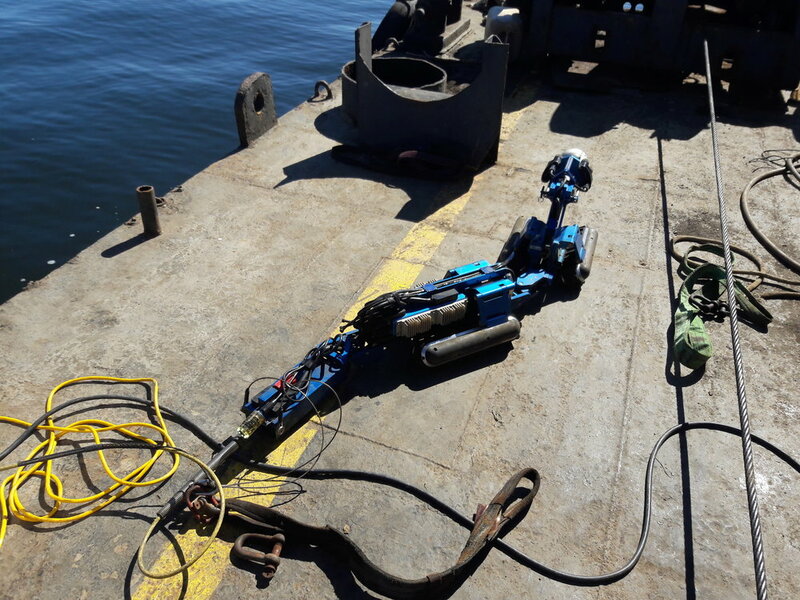 The Versatrax 300™ shown here is outfitted with an OnSpec Custom ultrasonic testing sensor solution. See it in action here! With a subsea entry point to an oil refinery’s pipeline that was the subject of inspection, the Versatrax 300™ took a swim as the #InuktunInTheWild sighting shows. The vehicle’s auxiliary lighting paired with the high definition image produced by the Spectrum 120HD™ inspection camera allows operators to see pipe internals that were previously the unseen, and collect invaluable data required to determine the remaining useful life of their capital asset. When it comes to going the distance, trust the Versatrax 300™ long range pipe inspection vehicle to deliver an objective view of the structural integrity of your pipelines, penstocks, and other long-range inspection challenges commonly faced in the municipal water and sewer, oil and gas, petrochemical, mining, and military and security industries. Contact our technical sales team to learn more about the Versatrax 300™ is the solution to your remote testing, assessment or construction needs. Psst! We have a refurbished Versatrax 300™ available for the first time ever as part of our year-end summer sale. Request more information here. And don’t forget to send us your own #InuktunInTheWild sightings for the chance to be featured on Inuktun’s blog!